We started our journey from Sweden to Finland on a car ferry. 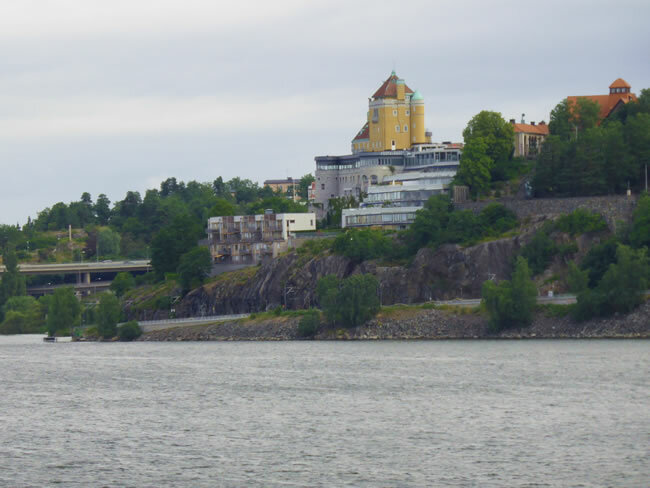 There are so many waterways between the 14 islands that Stockholm is built on. This trip gives a great view of parts of Stockholm we could not see from land.